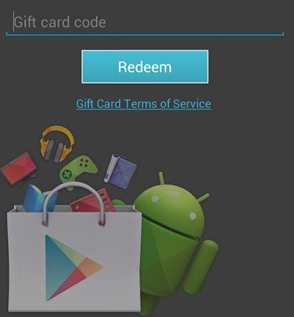 Weekend poll: Are you giving someone an Android device for the holidays? Finding the right gift for someone this time of year can be tricky. But if there's one thing we're apt to recommend here at Android Police, it's an Android device. Ripping open that wrapping paper to find a phone or tablet is an excellent way to cap off your holiday. It's better to give than to receive, though, and with all the recent sales, it doesn't have to be a very costly proposition. 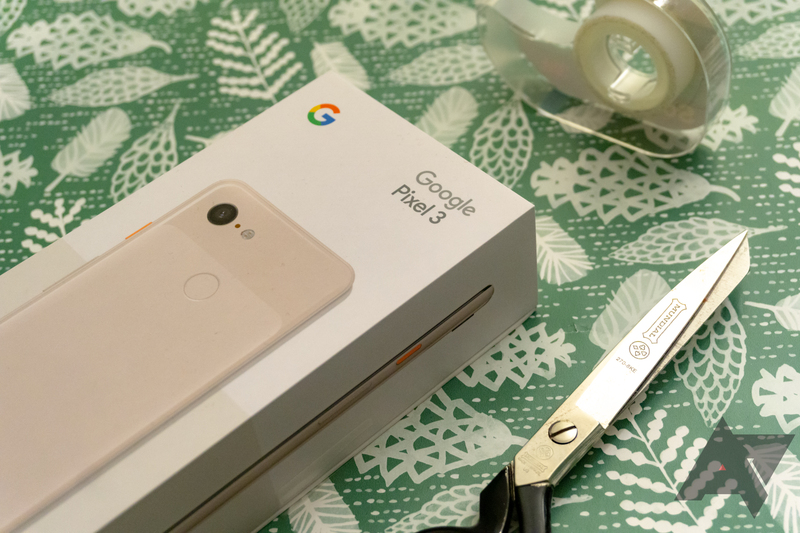 So are you planning on giving anyone an Android device this holiday season? In a rare twist, Google was quick to update a changelog on the Play Store, and this one is definitely worth it. Some big improvements have been made to the Chromecast (Google Cast) support in the latest update to Play Music, including some stability improvements, gapless playback, and continuous playback after a caster leaves the area. 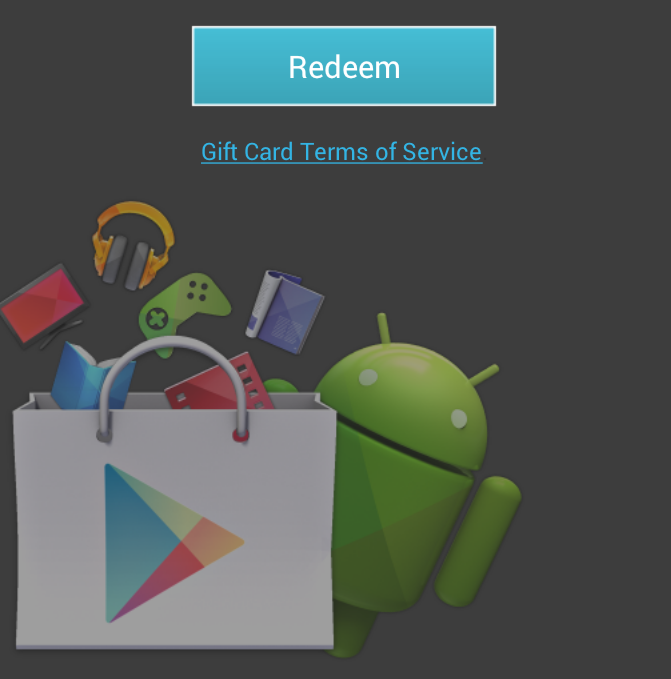 On top of that, a look inside turned up evidence that Google may soon allow users to "gift" subscriptions to other people. If you just can't wait to get the goods, we've got a download link at the bottom. It's highly unusual, but a changelog was posted right away with the release of the latest update. 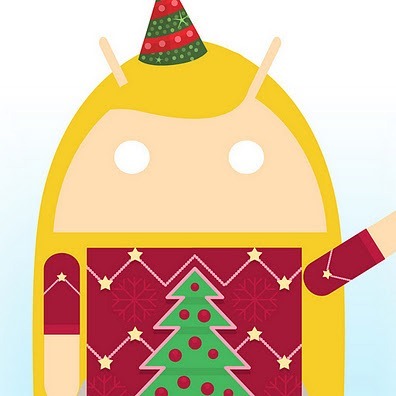 [Weekend Poll, Part 2] Did You Get An Android Device For The Holidays? This is part two of this weeken's poll; for part 1, see Are You Giving An Android Device For The Holidays? The holidays are upon us. 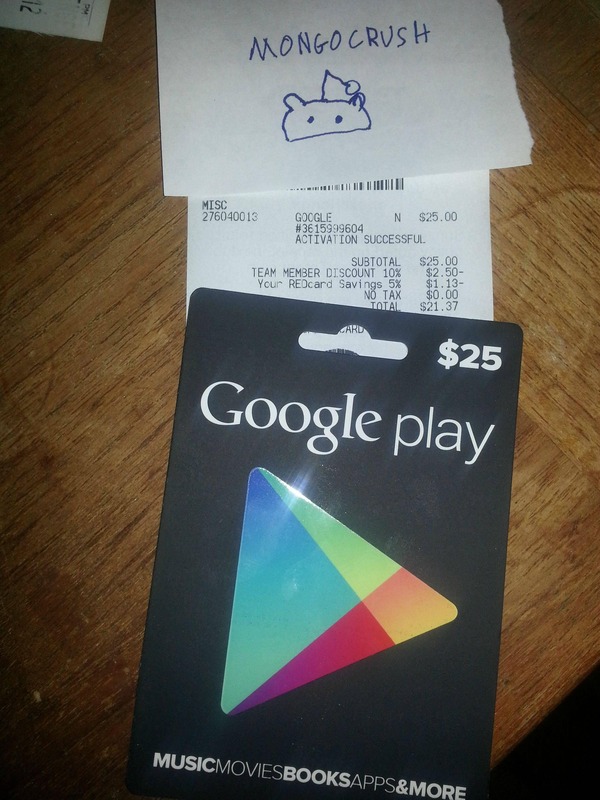 For those of you who received gifts, did you get an Android device? Vote in the poll below, then head down to the comments to share. And from all of us at Android Police, happy holidays! 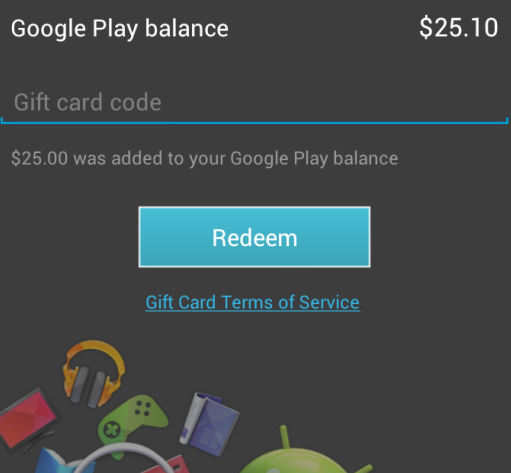 Did You Get An Android Device For The Holidays?